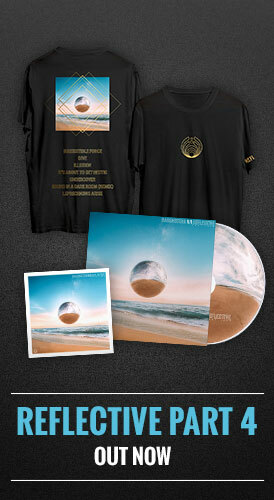 Bassnectar | GOLDEN TICKETS ROUND 2! 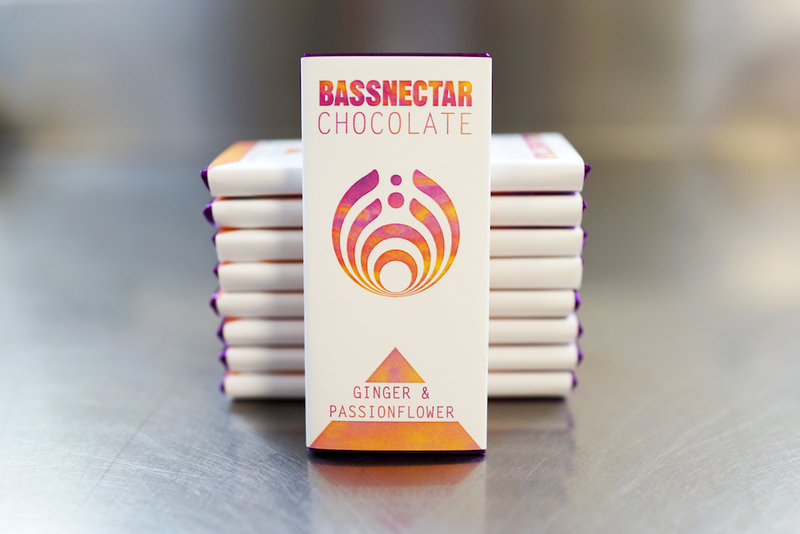 The response to our Bassnectar Chocolate was overwhelming – all bars sold out instantly. Now that all 5 Golden Tickets have been found, we are set to unleash the second batch: hand-crafted, vegan, fair trade, and utterly delicious. 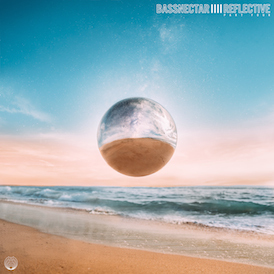 In collaboration with Dessert Medicine & Yes Cacao, each bar of Bassnectar Chocolate can be broken into 2 halves and shared with a friend or loved one. Or you can use it to make a new friend. Hidden inside 5 of these bars are Golden Tickets, granting the winner 2 VIP full-weekend passes (plus camping) to Bass Center 2016. We are releasing this strictly limited run of chocolate bars TODAY, available exclusively from our online store from Noon PST. NOTE: This is a new contest – you can re-enter even if you already purchased a chocolate bar from the last round.